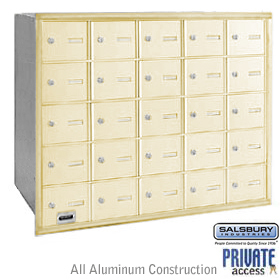 Made entirely of aluminum, Salsbury in-ground mounted decorative mailbox posts accommodate rural and townhouse mailboxes and are available in three (3) popular designs – modern, designer and Victorian. Decorative mailbox posts feature a durable powder coated finish available in five (5) contemporary colors. 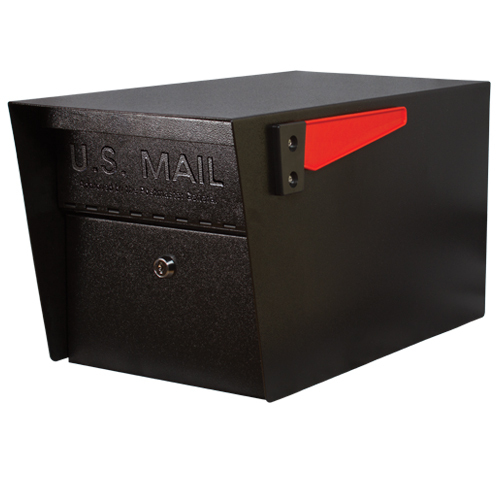 Salsbury two (2) wide and three (3) wide spreaders (related items #4882 and #4883) are an ideal way to mount multiple rural and townhouse mailboxes to the modern decorative post (#4825). Made of aluminum, these optional spreaders feature a durable powder coated finish available in five (5) contemporary colors and include mounting hardware to easily attach to the modern style decorative posts.